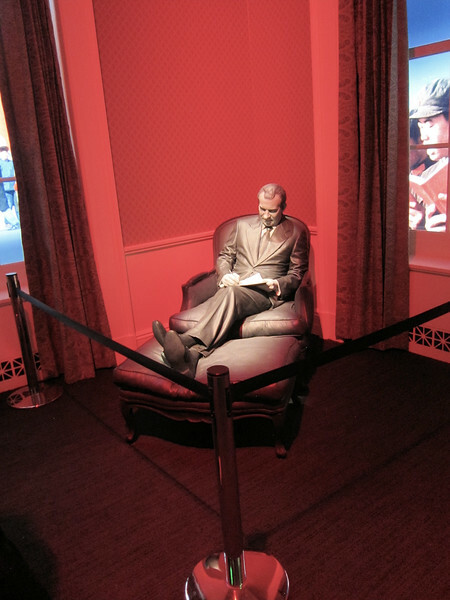 We mounted a bus and rode to Yorba Linda and the Nixon Library and birthplace. This Library has been recently updated and expanded. It would take more than one day to thoroughly explore everything however we saw a lot in the hours we were there. We all enjoyed our time "On The Move" and were grateful the bus driver was dealing with the traffic on the way back.